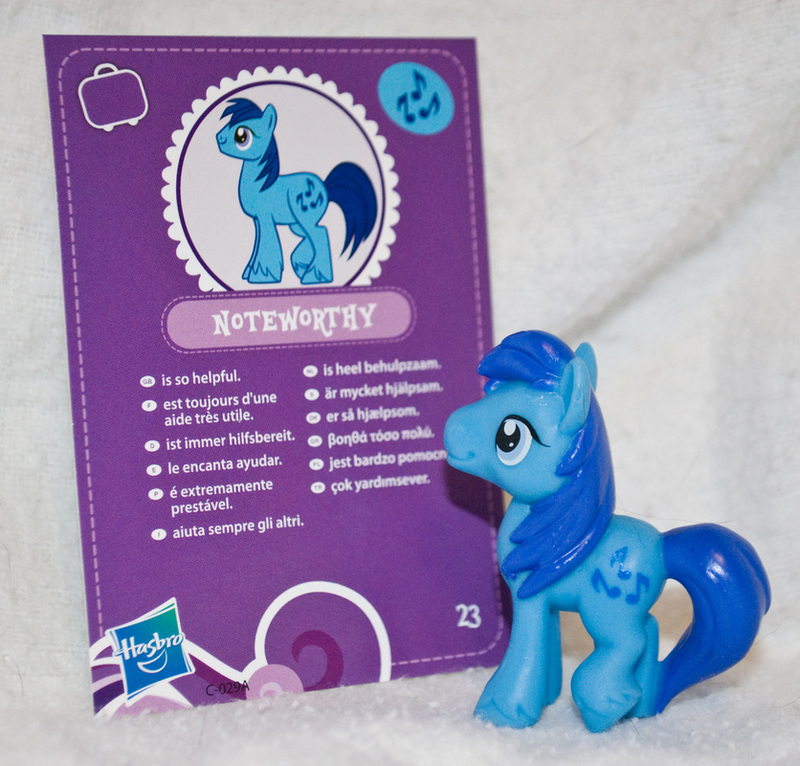 Colts, Fillies, and Glow in the Dark Ponies! 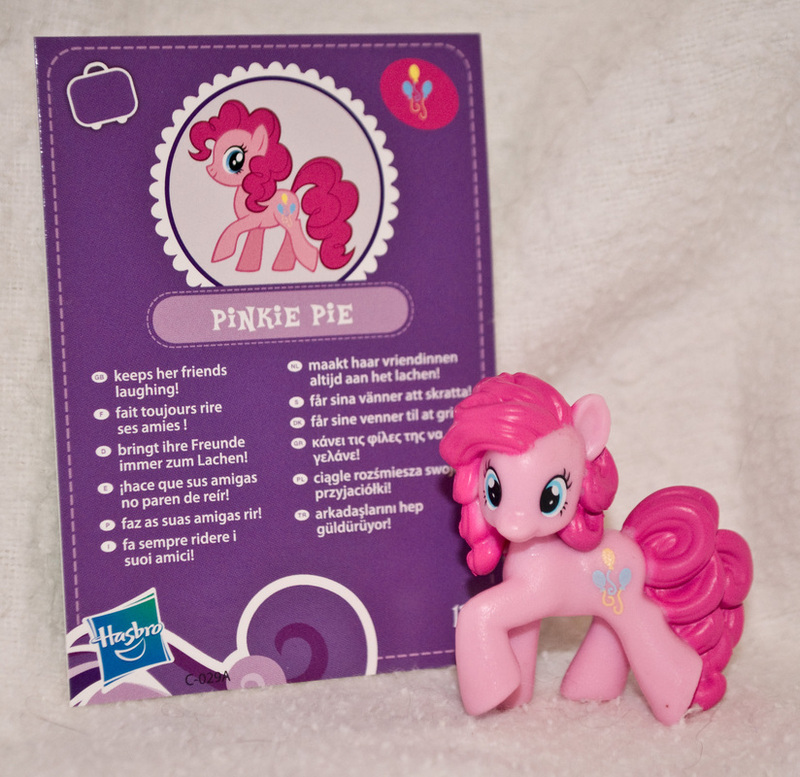 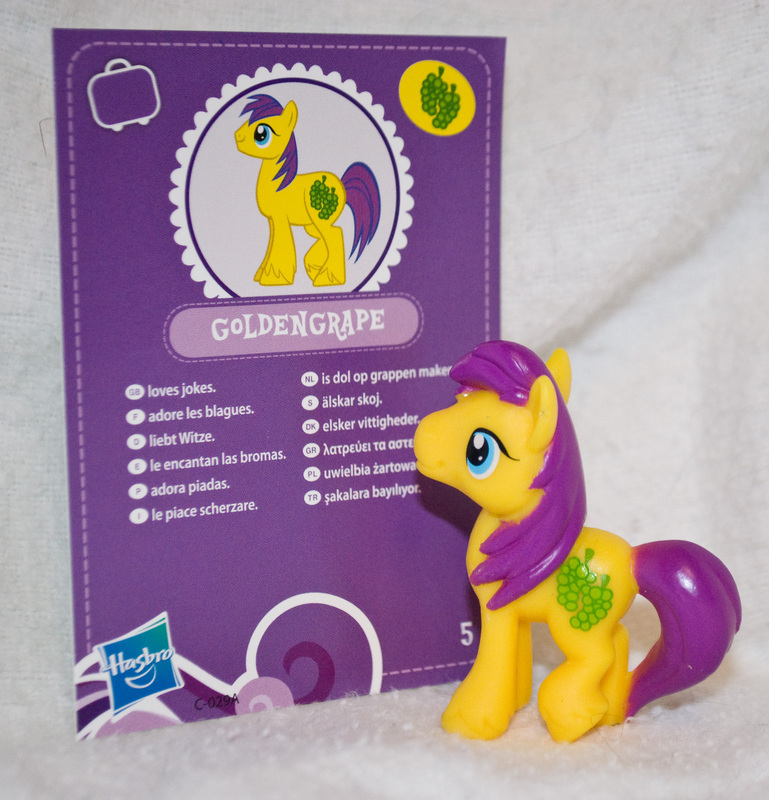 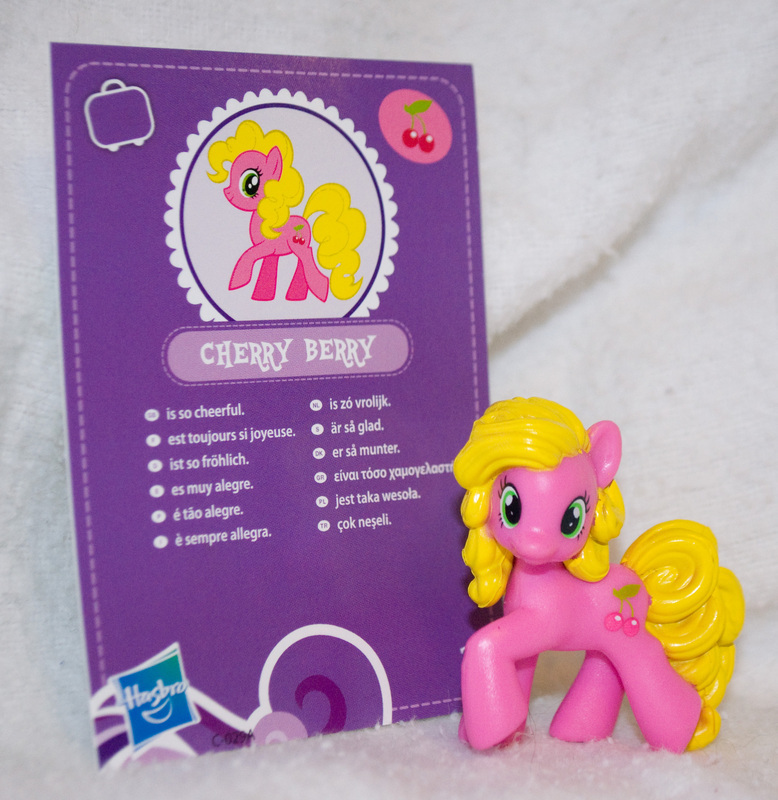 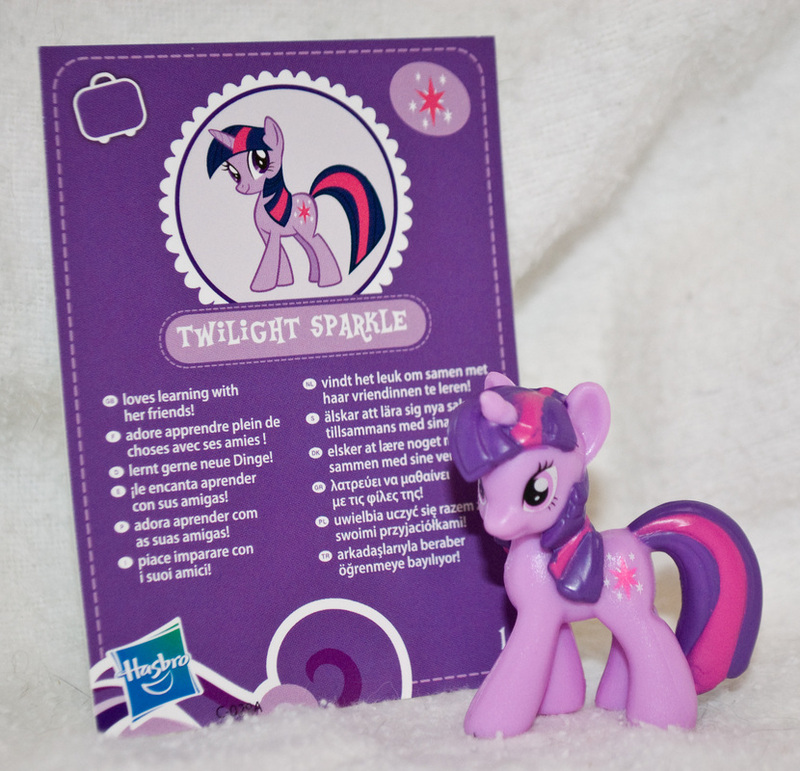 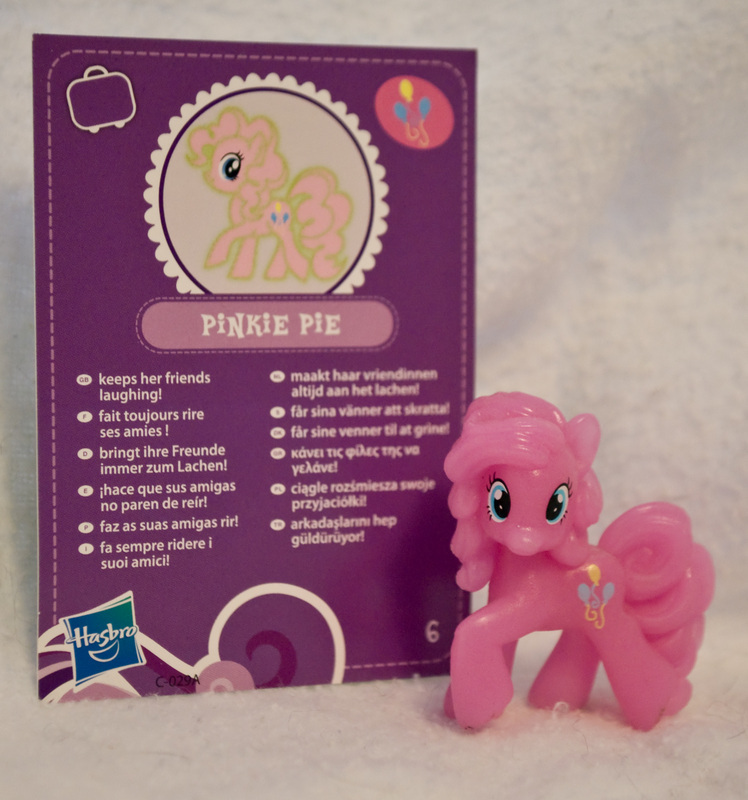 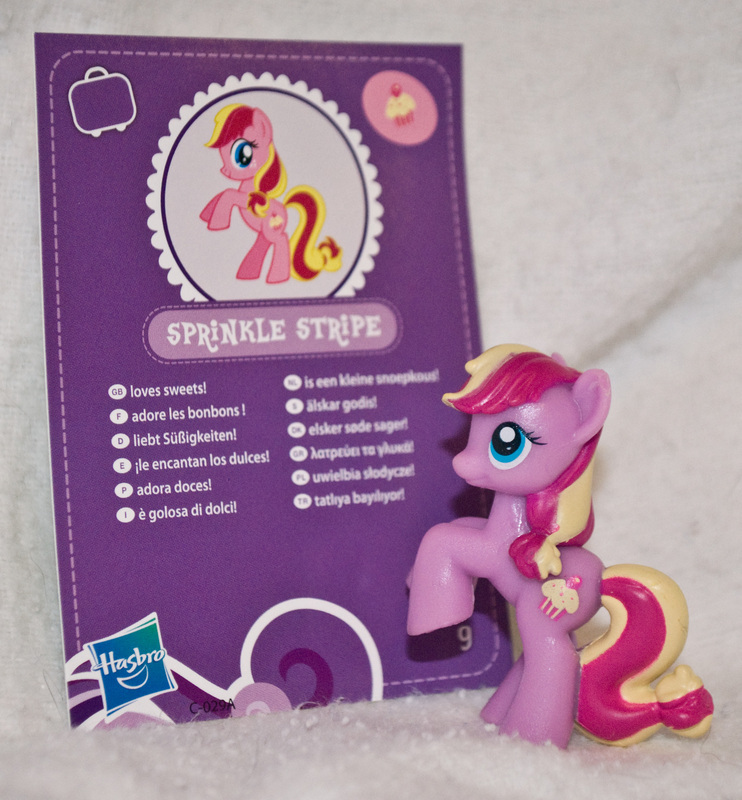 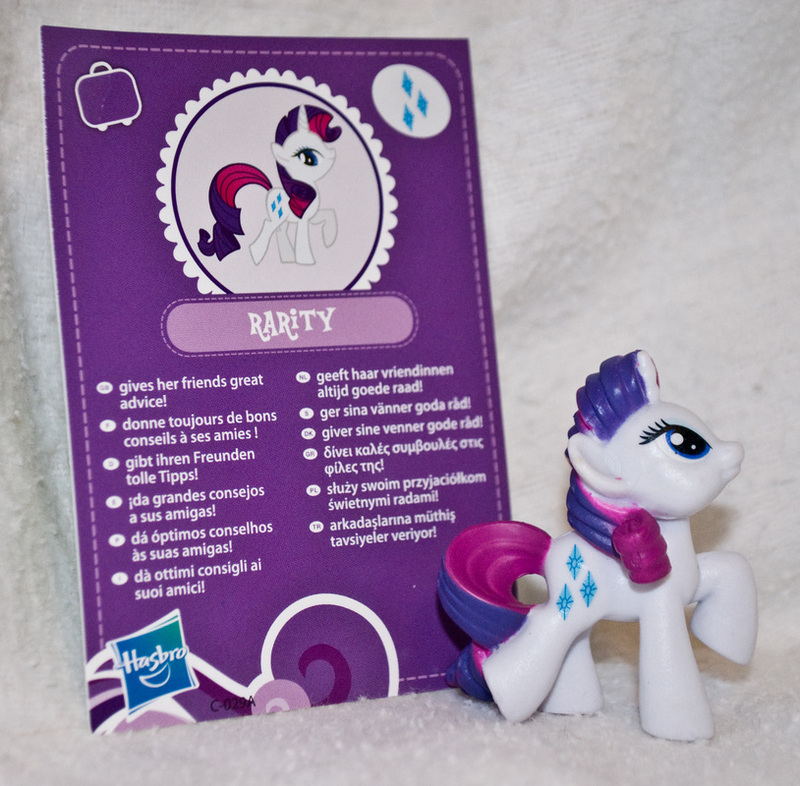 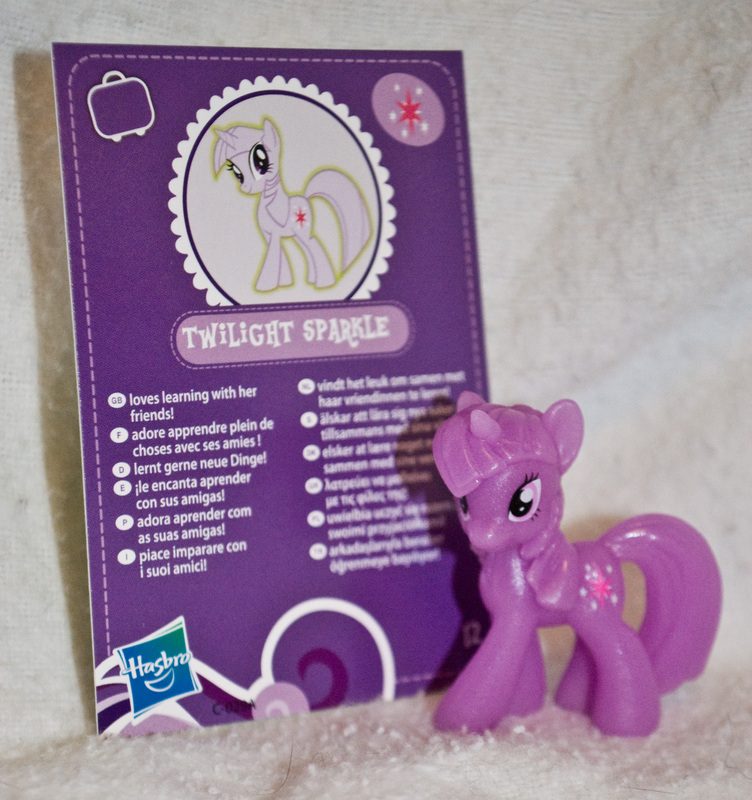 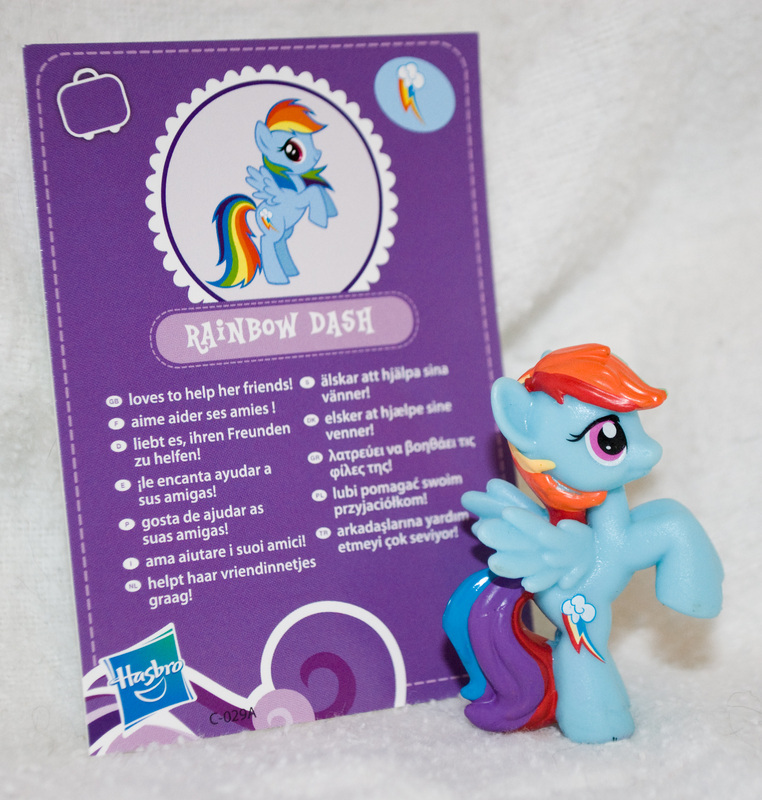 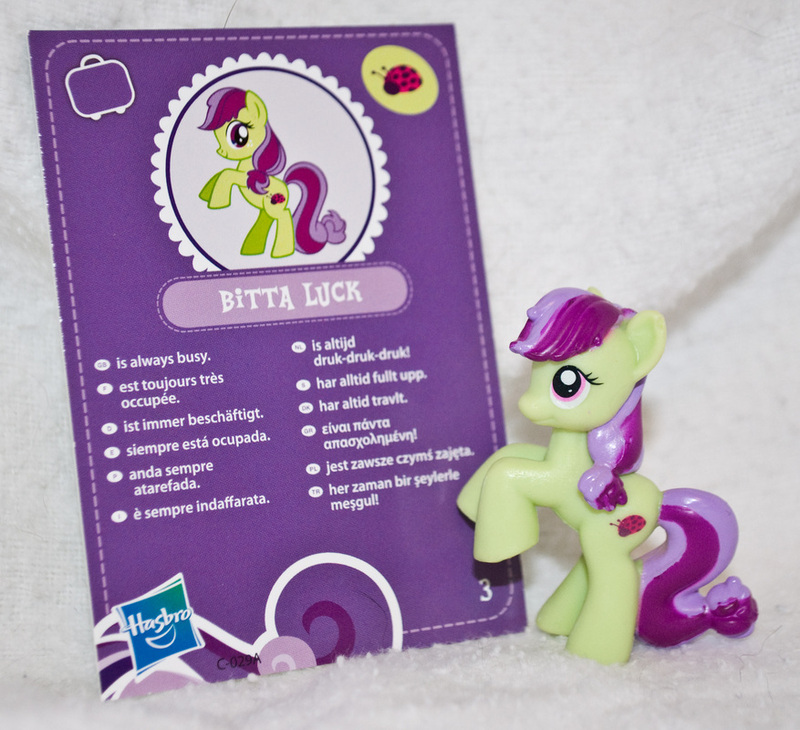 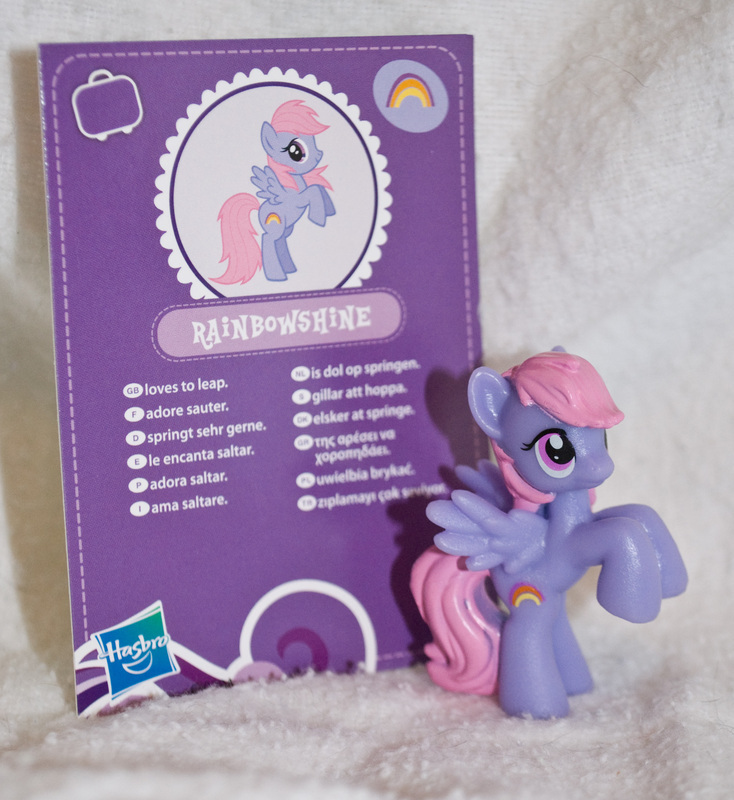 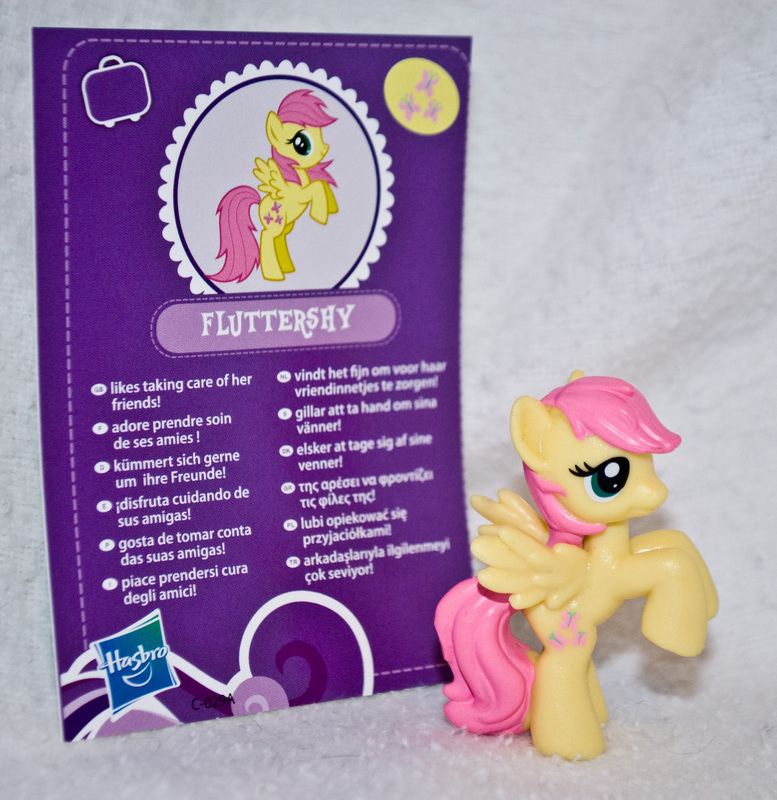 This wave of Ponies (released in Europe 1/2012) is the first to include Four new Colts! 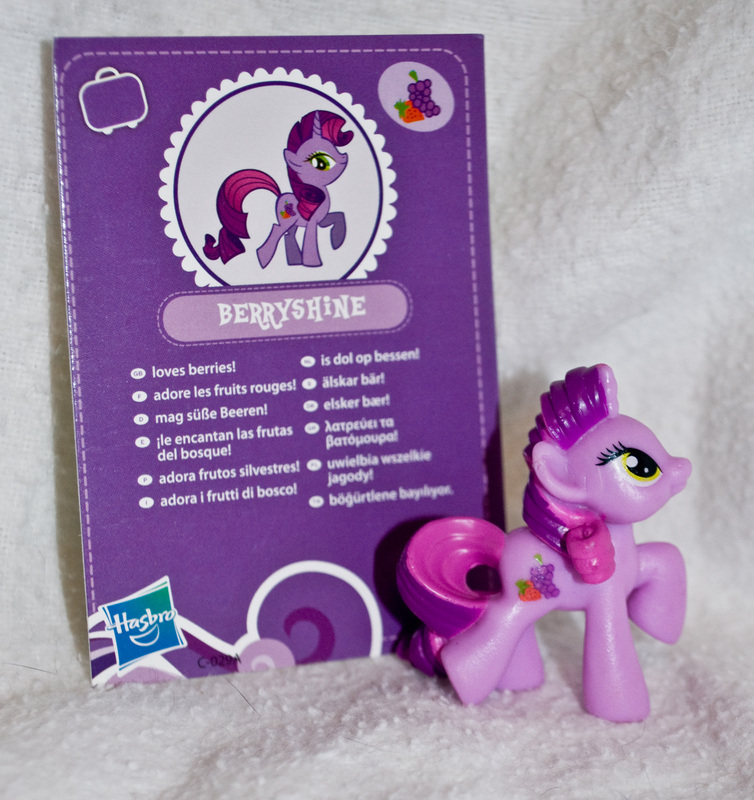 Sold in dark plum purple bags, and purple box. 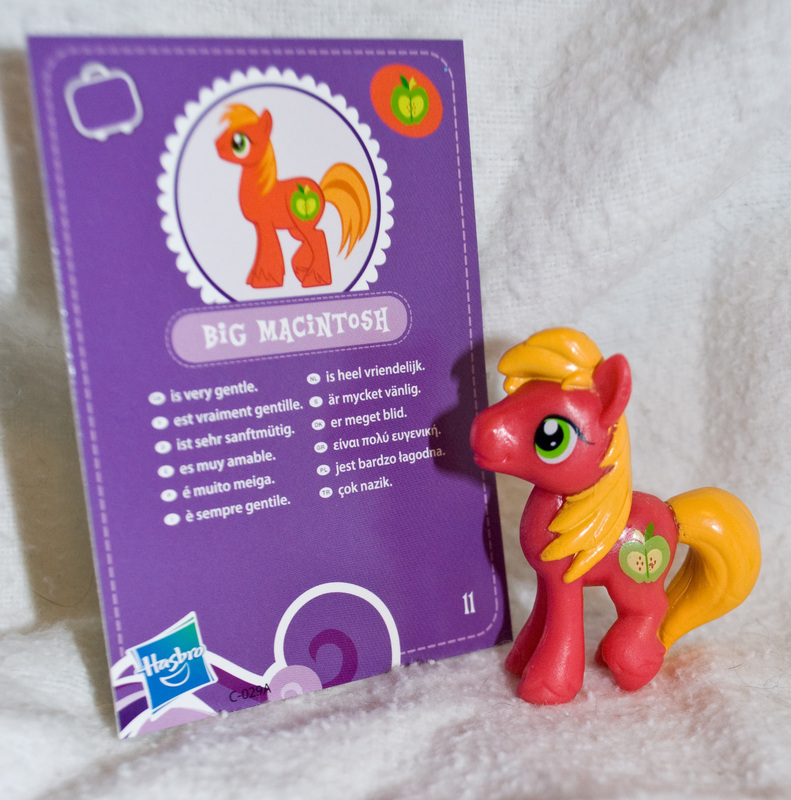 Fans of the show will be excited to see Lyra Heartstrings (listed as Heartstrings) from the show and subsequent fan-fiction, as well as Big Macintosh. 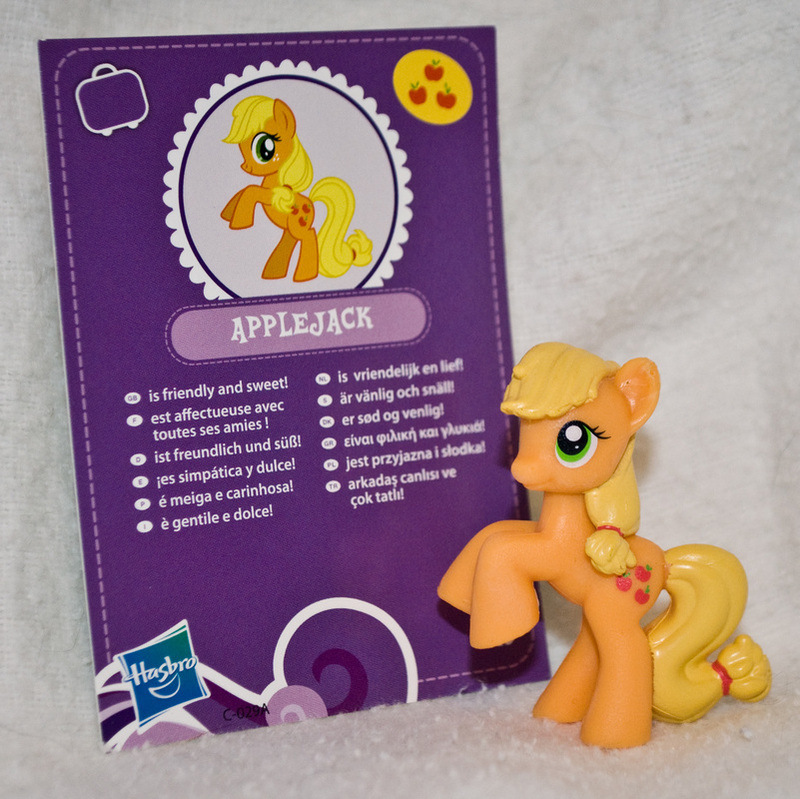 Another pony, Apple Dazzle. 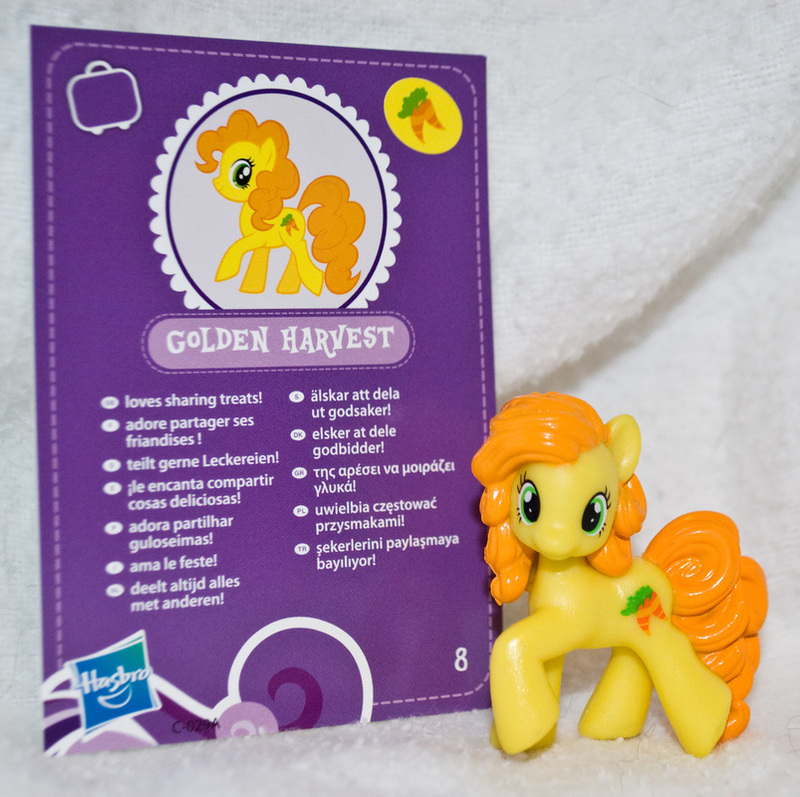 has coloring very similar to Apple Bloom and is a darling addition to the Apple family. 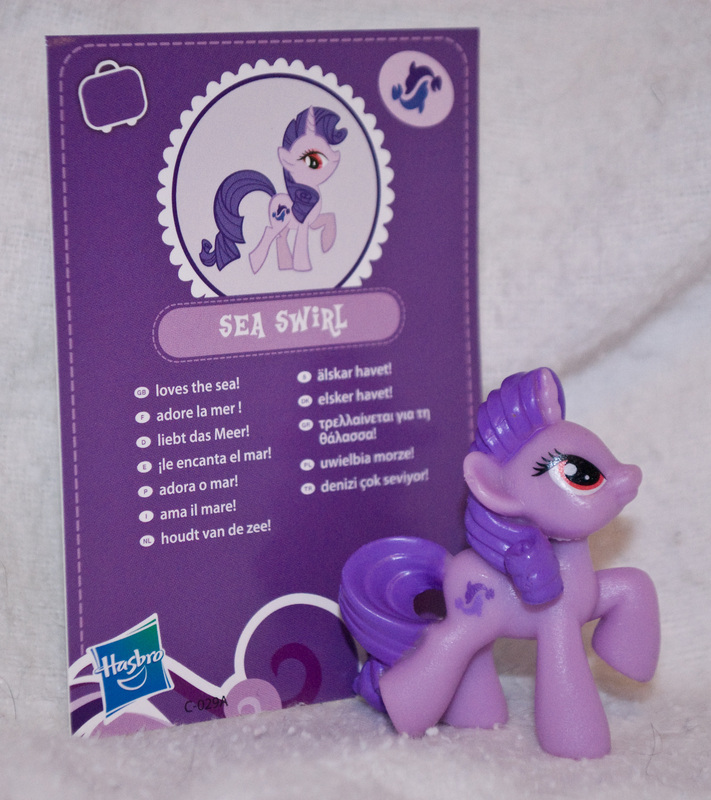 One of my favorite ponies! 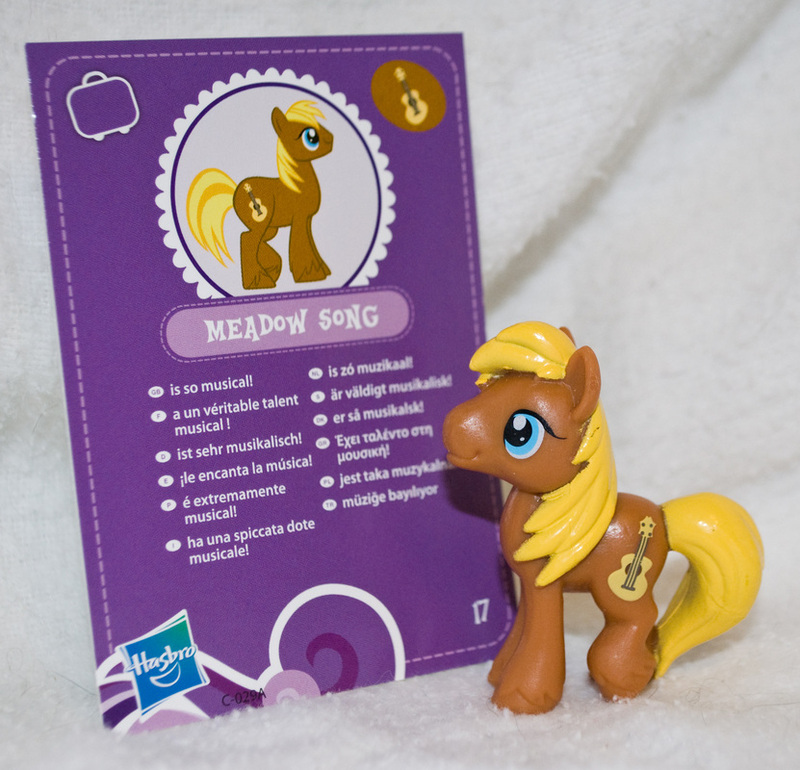 Known on the TV show as Lyra, they released her here as Heartstrings, but in subsequent releases, they made 'Heartstrings' her last name.